​Changing the landscape of the automobile life cycle requires a change in the way we conceptualize the process as a whole. Designing and developing cars for today’s usage depends on more than just the make and model. While design and car performance play vital roles in the overall product, in-car features built with the latest technology have emerged as a focal point for spearheading innovation in automobile research. 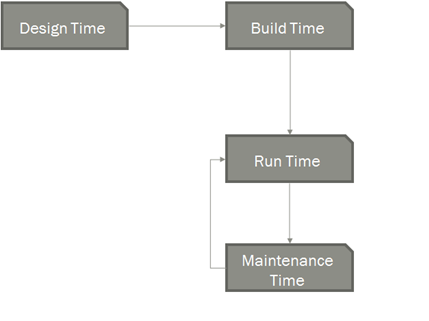 Design time is the time period where the initial ground work is laid out for the product. This phase would incorporate product planning, design, rough prototyping and test builds. This phase involves putting pen to paper and designing a rough draft of the car. Packaging the product and determining the features it needs to have is the second phase with clay models, 2-D and 3-D rendering taking place. A final design would include building a model with the existing design and technology. Rapid prototyping and 3-D prototyping tools are already an industry standard. 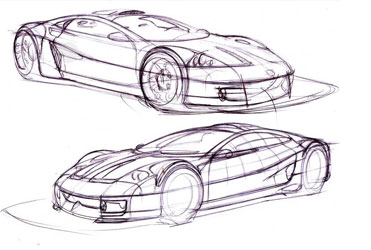 Of late, the design phase has included technologists and scientists in the planning phase to determine the optimal features to be built in order to augment the design of the car. With Supply chain management being a key field in car manufacturing, data scientists and business analysts are able to accurately use data to predict expenses and materials required to offset demands during key periods. 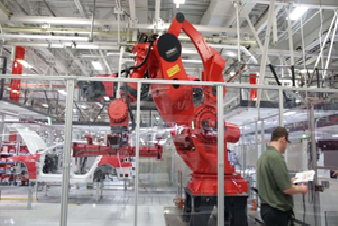 This has revolutionized the build process with the increasing use of automation and technology to drive production lines. 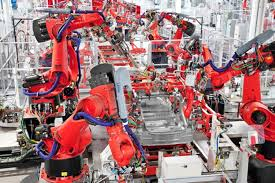 Car companies increasingly rely on robots to boost production capabilities and increase first pass yield rates. Big data and sensor networks have only sought to augment the user/driver experience with cars behaving not just as computers storing drive statistics and improving handling but have also brought about the evolution of autonomous cars which use massive datasets obtained from collecting information from these cars in order to improve algorithms related to the autonomous driving, fuel consumption and handling. This has led to event driven analytics being employed in-order to enrich user experience. Processing this data requires real-time computational networks that work on massive scale. 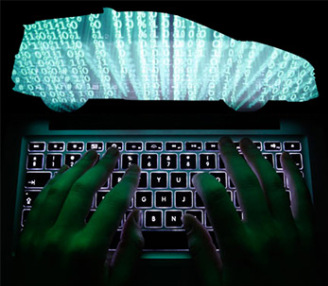 As such, car manufacturers are investing considerable resources in IT infrastructure. 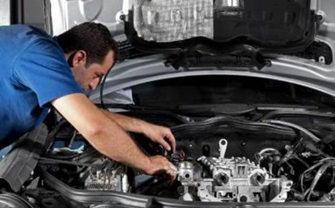 Manufacturers are also investing heavily in improving user experience during maintenance by collecting runtime data from the cars and using this data to iron out kinks in performance, predicting risk of breakdown and optimizing service time. Technology has greatly improved user satisfaction with regards to both the service and hassle free driving experience. For a more detailed perspective on future trends in car manufacturing, read through the following references.